The Best Diet is One that Works! Take a Deep Breath and Relax... 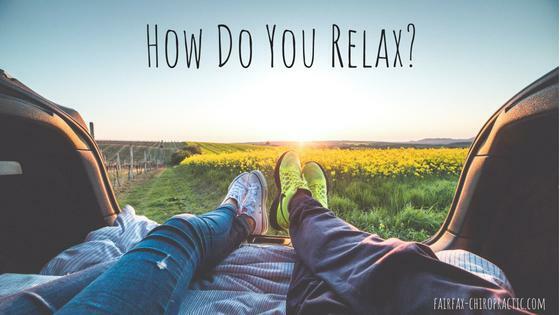 It's National Relaxation Day! April Showers Bring Physical Wellness! 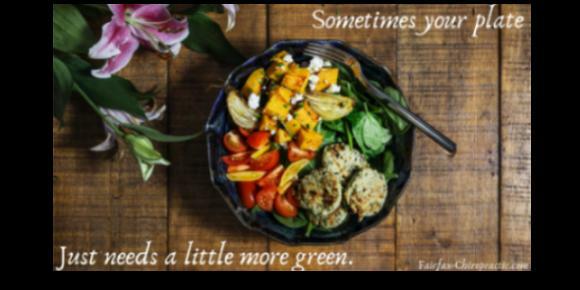 Health Starts in the Kitchen! Heart Health Starts With You! Keep Your Resolutions on Track With Chiropractic! Adjust Your Pregnancy Expectations With Chiropractic! Let's Keep Your Heart B.E.A.T.-ing! Go Nuts for These Nuts!